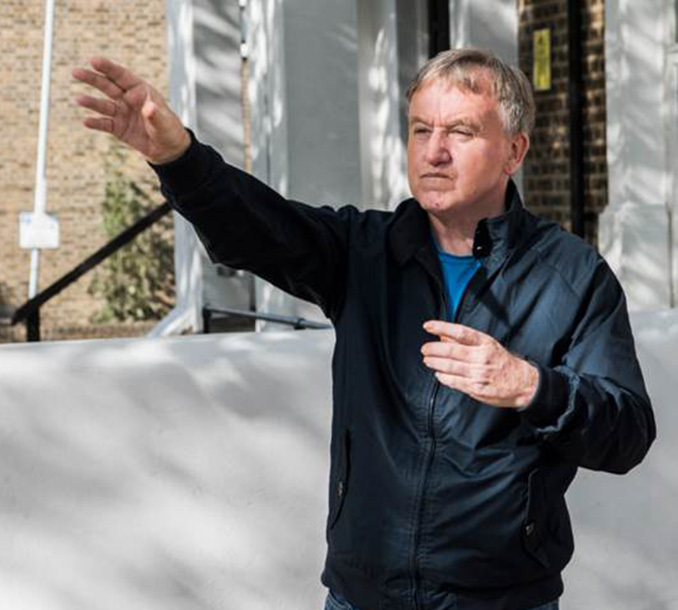 We understand that suitable housing with the right support is an essential part of overcoming mental health challenges. Our range of mental health support services include: supported housing, supported housing with care, respite care and nursing or residential homes, community support and floating support. The amount of support we provide varies depending on needs, and can be anything from a few hours a week, up to full-time support or intensive support over a short period of time to help achieve a goal. We also encourage peer support as much as possible, where mutual support and a shared journey empowers people to make the changes and learn together. 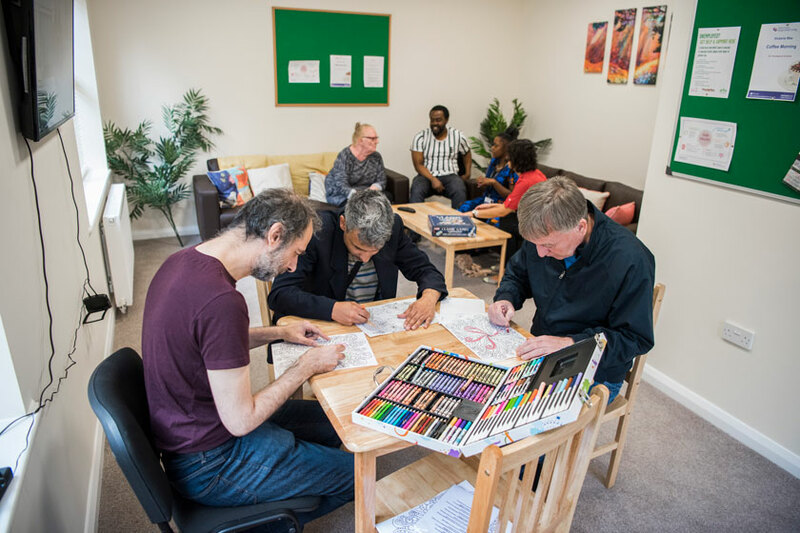 Through self-development and collaborative support with staff, the people we support gain self-confidence and improved emotional wellbeing on their pathway to independence and recovery. 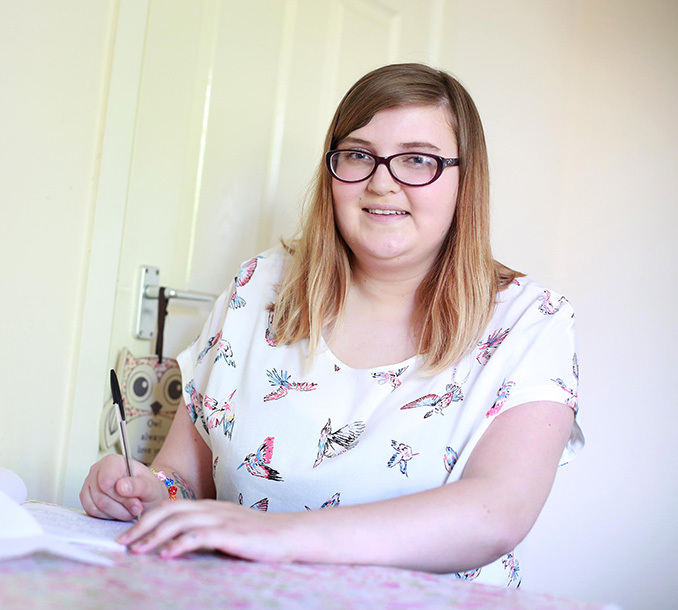 A Cannock resident who has explored her own mental health through her love of poetry has inspired other poets. A Greenwich man who lived under the care of his mother for more than 50 years is living independently for the first time in his life.